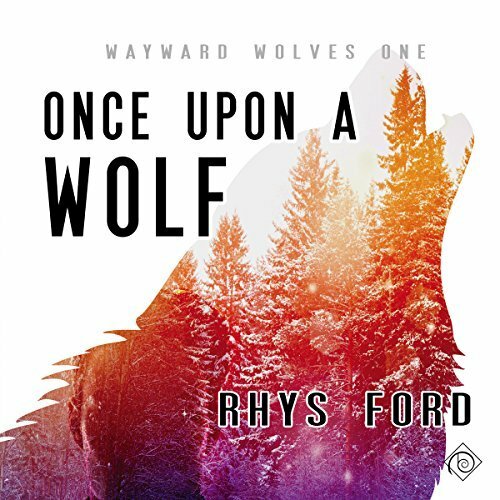 Once Upon A Wolf is Now Available as an Audiobook! For Zach Thomas, buying an old B&B is a new start. Leaving behind his city life, he longs to find peace and quiet, and hiking the trails behind his property seems safe enough—right up to the moment an enormous black wolf chases him into a lake, nearly drowning him. Discovering werewolves are real astounds him, but not as much as the man who rescues him from the icy water, then walks into Zach’s heart as if he owns it.Loving a werewolf—loving Gibson with all his secrets—has its challenges, but Zach believes their love is worth fighting for, especially since his heart knows the big bad wolf is really a prince in disguise. 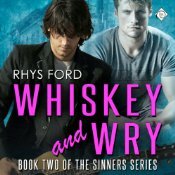 Rhys Ford’s Sin and Tonic is Out! 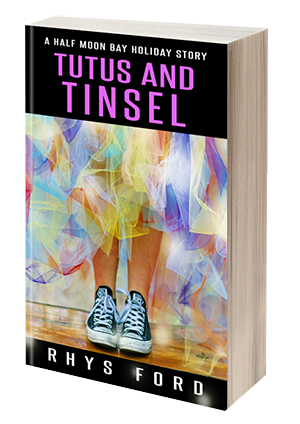 The FINAL Book in the Sinners Series!